If you've been searching for a feel-good track that's going to send you into an instant euphoric mood, send your many thanks to HANNIE & Carys Selvey for their tune 'Low Key'. As soon as you hit play on 'Low Key', you'll be overcome with joy. 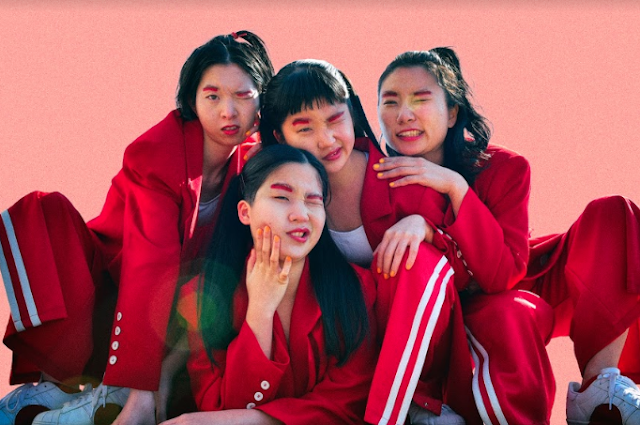 Duo HANNIE (featuring Hannah Koppenburg and Annie Wagstaff ) bring their upbeat production that's filled with a bouncy rhythm from start-to-finish. 'Low Key' is the type of song that you want to play on a Friday to celebrate the end of the week, but also on a Monday to bring the energy back that you're craving. Carys Selvey's buoyant vocals also capture the exhilaration of the production. 'Low Key' discusses the exciting feeling of infatuation and the fun passion brings. 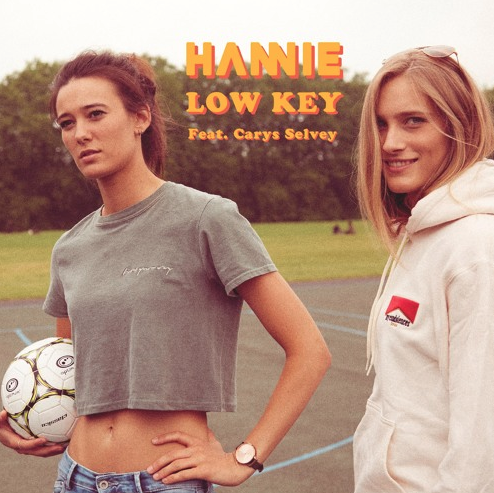 'Low Key' is absolutely thrilling and addictive, and one listen won't be enough.